Come hang out with other adults and unplug! 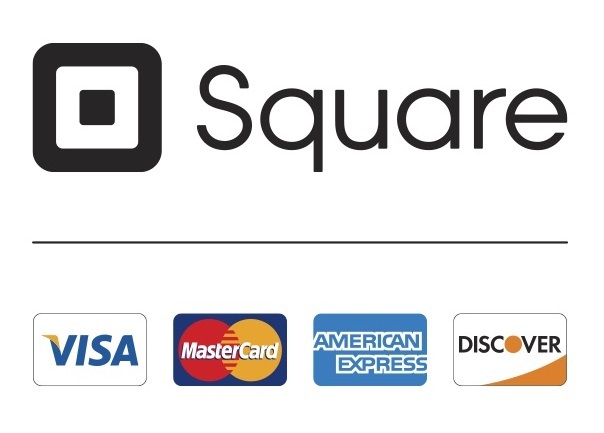 Rediscover the joy of card & board games while you make new friends at the Portage Public Library! 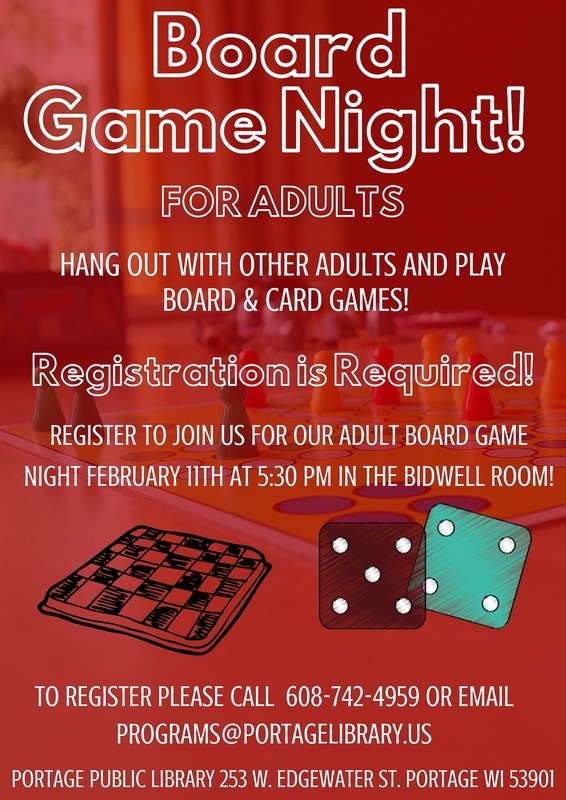 Join us Monday, February 11th at 5:30pm in the Bidwell Room for our Game Night for adults! This is an adult program for ages 18 & up! To register please call 608-742-4959 or email programs@portagelibrary.us .